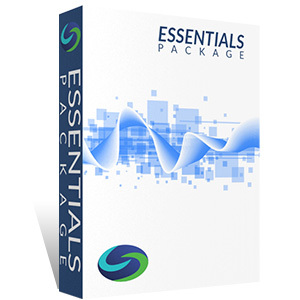 The Series 3 Essentials Study Package comes with Solomon's bestselling Exam Study Guide and industry-leading Online Exam Simulator to facilitate learning and knowledge retention. The Series 3 Online Exam Simulator is the industry-leading, online testing solution for the Series 3—National Commodities Futures Examination! 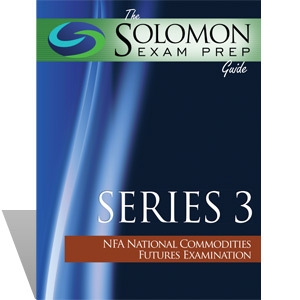 The NFA Series 3 National Commodities Futures Examination requires a high standard of knowledge and competency. 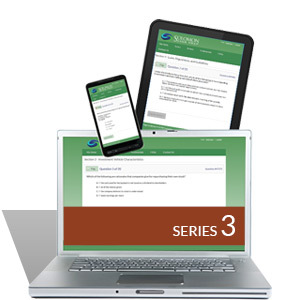 "The Solomon Exam Prep Guide to the Series 3" will help you tackle the Series 3 exam by focusing on the most important and difficult concepts of the exam. I passed my Series 99 exam in a very short period of time and this wouldn’t be possible without the incredible material from Solomon Exam Prep. The preparation material is very comprehensive and always updated with recent changes in FINRA rules/industry practice. I scored 92%! !